The night has come for the good people of Boulder, and it's a long time till morning. Three spies from the Free Zone have made their way toward Las Vegas. And four of Boulder's own - Stu Redman, Larry Underwood, Glen Bateman and Ralph Brentner - have followed, as foretold by Mother Abagail's dying prophecy. Her vision said they were walking a road of hope toward a better tomorrow. 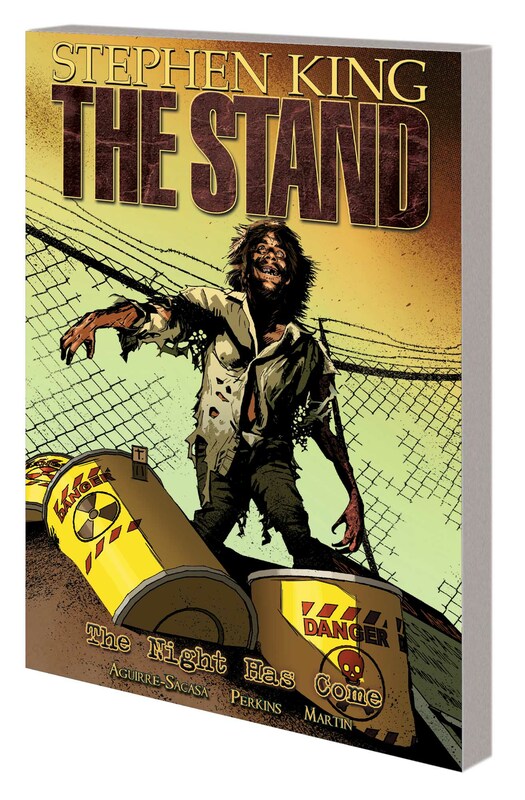 But with Randall Flagg preparing his army for the showdown, will anything the good people of Boulder do even matter in the end? 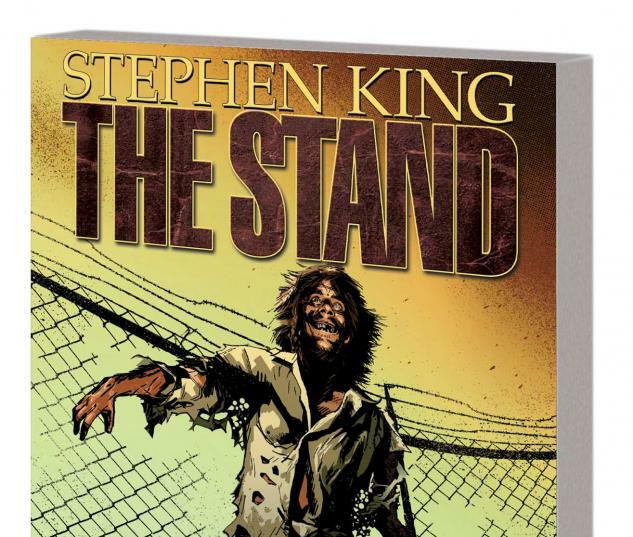 Experience the concluding chapter of Marvel's adaptation of The Stand, celebrated author Stephen King's epic novel of the apocalypse. Collecting THE STAND: THE NIGHT HAS COME #1-6.